Carma Spence is a writer, and award-winning speaker and editor. 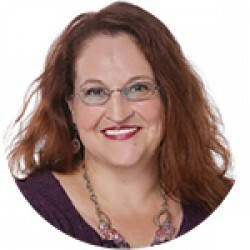 She holds a Degree of Honor from the National Speech & Debate Association, and is a member of the Women Speakers Association, Speaker Stardom, the Unapologetic Speakers' Community, Speaker Cash Collective and National Association of Science Writers. She has presented for such organizations as the Western Museums Association, Assistance League of America and the American Business Women's Association Diamonds of Southbay League.